When Toyota teamed up with Peugeot-Citroen to launch a new economy car in 2005, it set the cat among the pigeons. Here was a youthful city car that blended low purchase and running costs with a feel-good factor often absent from the segment. 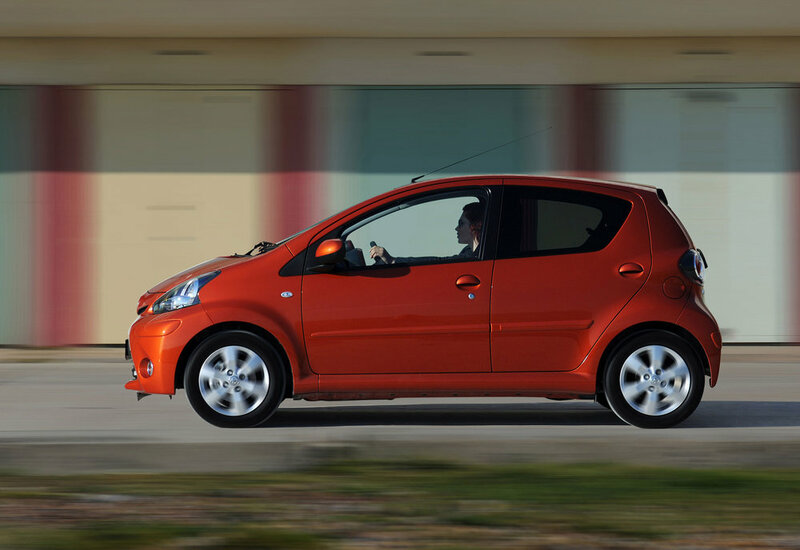 Perfect for zipping around town and great fun to drive on the open road, the Aygo is ideal for anyone keen to cut their motoring costs to the bone. 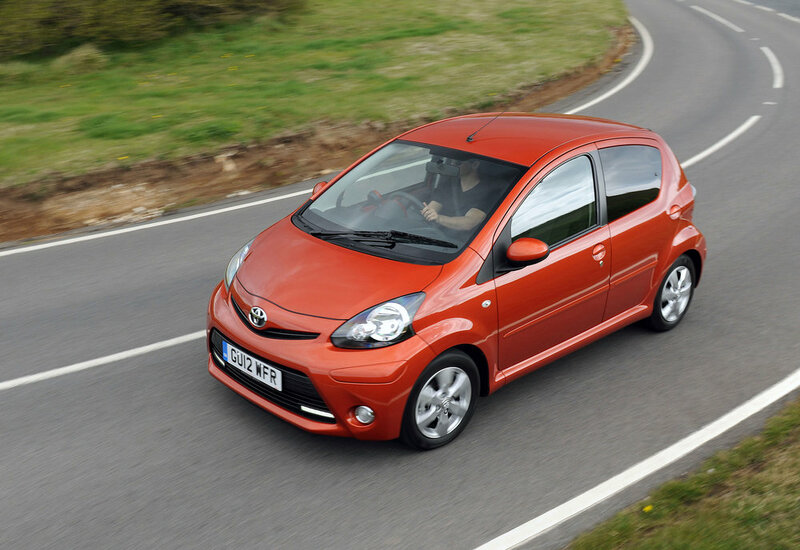 The Aygo is far from cutting-edge in terms of safety and refinement and it’s not the most spacious city car around, but few cars are as cheap to run, thanks to the fuel-efficient engine and decent levels of reliability. 7/05: The Aygo arrives in standard, Aygo+ and Sport+ forms, with a 67bhp 1.0-litre three-cylinder petrol engine and a choice of three or five-door hatchback bodystyles. 1/06: A short-lived 1.4 diesel is introduced. 1/09: The high-spec Blue and Black appear and CO2 emissions are cut to 106g/km. 3/12: CO2 emissions are cut further, to 99g/km when the Aygo is facelifted with an improved interior, extra equipment plus a redesigned front end. 8/13: A final refresh brings new trims and standard ESP. Catalytic converters fail, so put the car through an MoT for an emissions check. Clutches get damp from leaky bellhousings, leading to corrosion and premature wear; check for slipping. There’s no temperature gauge, so it’s hard to tell if the engine is running hot. The tailgate and rear light seals can leak, allowing water into the boot. Water pumps can leak or fail on the petrol and diesel engines; look for signs of coolant leaks. Exhaust back boxes can rot out in little more than two years, so listen for blowing. The rear wheel brake cylinders can so look for fluid on the brake back plates and check the system’s fluid level.